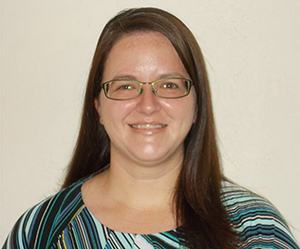 Tasha, RN/DON has worked at Kansas Christian Home since 2008, becoming the Director of Nursing in June 2016. She began as a dietary aide and continued her education, working through school to become an Registered Nurse. She is passionate in geriatrics advocacy and will continue to promote education regarding quality of life for seniors. She was born and raised in Newton, Kansas. When not working, she enjoys spending time with her family. I have worked in the nursing field for about 10 years. I received my CNA certificate from Johnson County Community College in 2007 and then graduated from there as a Licensed Practical Nurse in 2011. I worked as a nurse in a primary care setting for about 2 years, but spent most of my nursing career at Evergreen community of Johnson County as a CNA, Charge Nurse and now in my current position as a Health Coach. My passion is working with the aging community and promoting culture change. 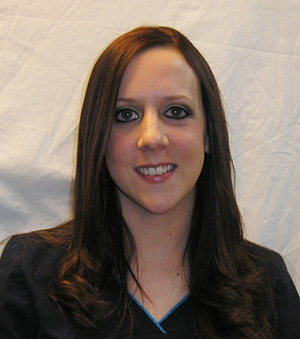 I am the Director of Nursing at High Plains Retirement Village which is a branch of Kearny County Hospital in Lakin. In my professional career, I have worked as a certified nursing assistant with individuals with intellectual and physical disabilities as a direct care staff, with those who live with mental illness as a crisis service provider, as a charge nurse, and as a post anesthesia nurse before returning to High Plains Retirement Village as the Director of Nursing. Lotia came to the Pleasant View Home team in 2015. Lotia previously worked in long-term care with another facility in Hutchinson, KS. Lotia received her certification in nursing in 2015 and her certification as a SSD/AD in 2016. Lotia and her spouse, Justin, live in Hutchinson, Kansas with their four children. Janet has been employed with Asbury Park since 1991. Currently she handles all payroll and benefits functions for our staff of 200 employees. Other responsibilities include: unemployment, workers compensation and wellness coordinator. 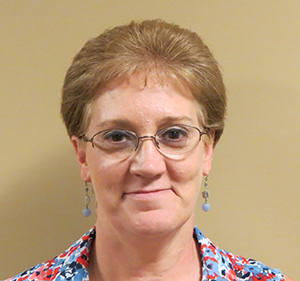 Janet enjoys working in the yard, spending time with family and friends, cooking and watching sports. 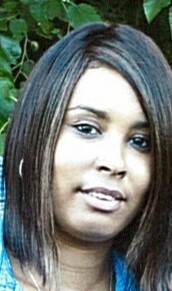 Cristal has been in Long Term Care for 12 years and has been certified since July of 2004. 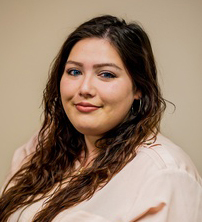 She started with ECOJC December 2007 as a CNA and was promoted in her current role as Staff Development Coordinator in January 2016. The passion and drive Cristal has for the elderly population is very apparent she continually finds ways to make Evergreen a better place to work and live. 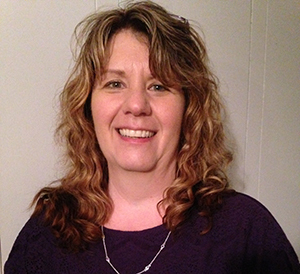 Blair has been the Director of Nursing at Kidron Bethel Village in North Newton for the past 4 1/2 years. Blair grew up in central Kansas, and now resides Hesston with his wife Lisa and two children. He attended Bethel College in North Newton, where he earned degrees in Business Administration, and Nursing. 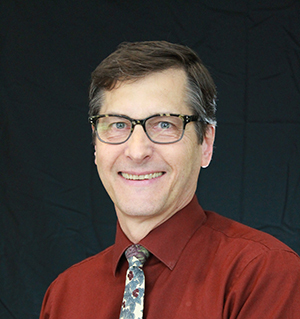 Following 18 years with the Via Christi system in the St. Joseph CCU, Blair joined Kidron as the DON. 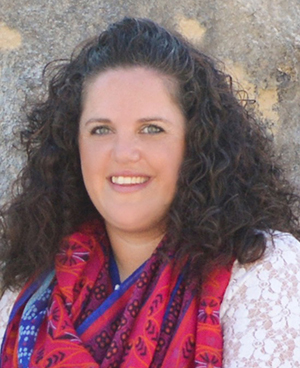 Maegen joined the Parsons Presbyterian Manor as Executive Director in 2013. She earned a bachelor’s degree in Management from Oklahoma State University. Prior to joining the Presbyterian Manors network, she worked in Human Resources in the healthcare and agribusiness industries. In her free time Maegen enjoys cooking, traveling, being outdoors, and attending her children's various activities. 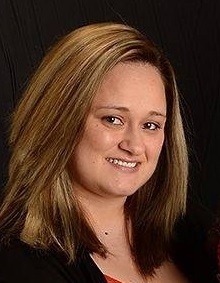 She and her husband Jeff live in Parsons with their four children. I am currently the Executive Director for Salina Presbyterian Manor and serve 3 other Presbyterian Manor communities as Regional Operations Director. I have enjoyed many opportunities in serving seniors as a CNA and now as an administrator. I am always looking for ways to better myself to in turn better serve the residents and staff I work with. The Center for Leadership is a great opportunity to continue that process. I started my career with Pine Village in 2013 as their Director of Human Resources. In my role, I handle all the human resource functions, payroll, and benefits for our campus. Prior to Pine Village I worked for the Kroger Corporate Office assisting with electronic data entry for new employees. I also worked for Dillon Stores for six years in human resources handling various payroll and hiring functions. I have worked as an Administrator, Staff development, QAPI Assistant and many special projects in aging services. Some special projects I completed include a complete nursing home change imitative, mentoring and training other employees, leading survey prep, leading process improvement teams, investigating incident reports for various agencies, initiating culture change, building census growth to support positive operating margins and providing compassionate care to elders. 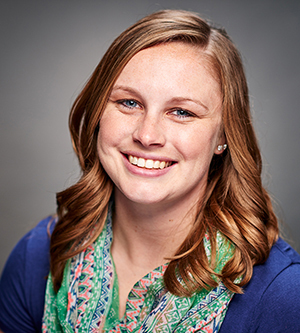 Hayley serves as the Director of Education and Expos with LeadingAge Kansas. 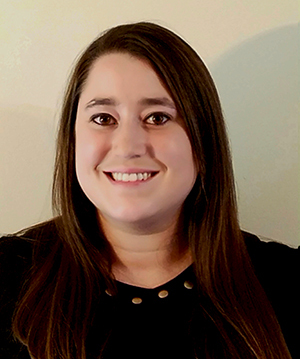 Her focuses are organizing important education and events, providing members exceptional event experiences where they can get involved and earn CEUs. 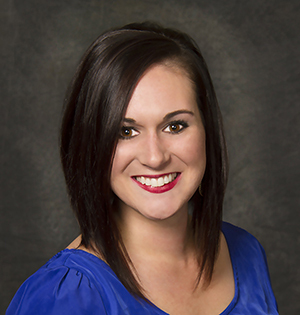 Hayley is licensed in Property Casualty Insurance and has her Bachelor's Degree in Communications from Emporia State University. Londa has always wanted to be part of a team that provides resident centered care by showing dignity and compassion to those that they serve whether in assisted living or long-term care. Londa promotes teamwork and accountability among employees to achieve the highest standard of excellence and providing an atmosphere of respect, open communication and positive attitudes so the hard work that is done can also be fun.